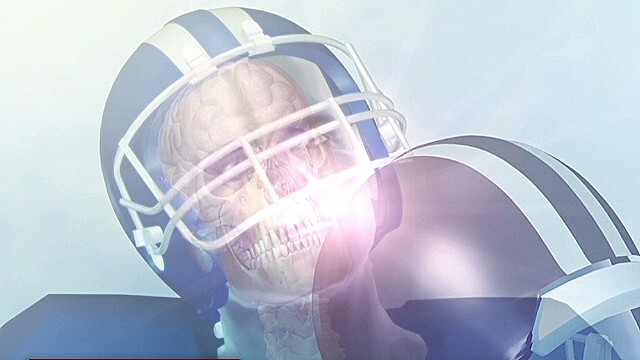 A much anticipated 765 million dollar concussion settlement between the NFL and retired players was denied by federal judge Anita Brody, citing skepticism about the setlement amount and its ability to pay for victims’ injuries over their projected lifetime. “It is difficult to see how the Monetary Award Fund would have the funds available over its lifespan to pay all claimants at these significant award levels,” Judge Brody wrote. The denial, which came as a shock to many, was supported by numerous players who were planning to opt out of the settlement if approved. Judge Brody asked that the NFL cite their mathmatical formulas for arriving at the 765 million dollar figure, and present evidence that the settlement is fair, reasonable, and adequate. So far the evidence presented does not have Brody convinced. “I am primarily concerned that not all Retired NFL Football Players who ultimately receive a Qualifying Diagnosis or their related claimants will be paid,” Judge Brody wrote. “We believe this is an extraordinary settlement for retired NFL players and their families,” the plaintiffs’ statement said. As we learn more about the effects of football on retired players it seems that such lawsuits are inevitable. Players are seeing long term chronic effects from the game that weren’t originally anticipated when entering the league. Do you think that players should have known that the sport would cause such injuries, or are they justified in seeking compensation?